Come learn with us! This group session covers everything you need to start using InVision DSM. 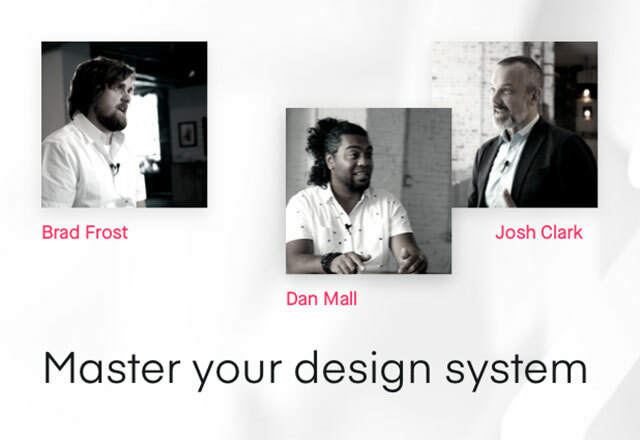 You’ll get tips and best practices for setting up Design System Manager (DSM) for your company along with practical advice on how to use the system. Check out the full agenda. New to InVision? 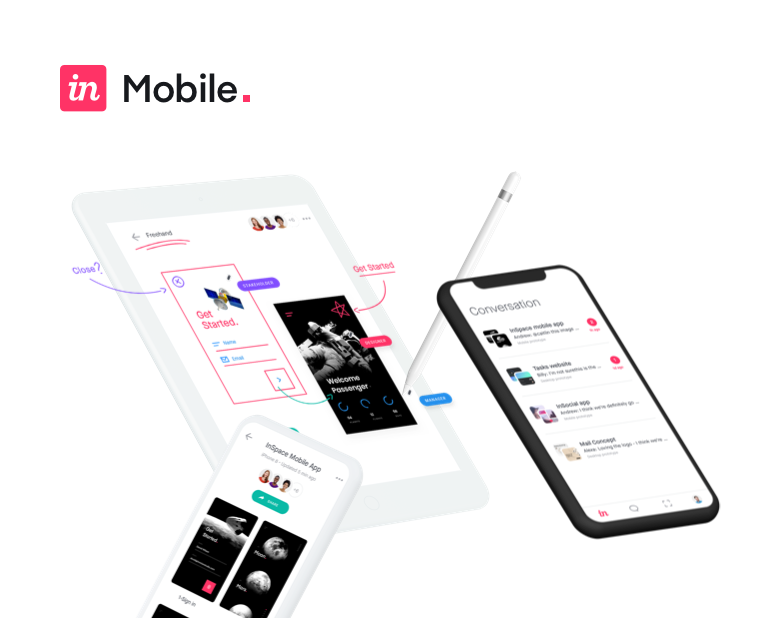 Check out Getting started with InVision. Jenni's our Product Training Specialist. She is a teacher, instructional designer, and lifelong learner. When she's not helping you skillfully use InVision's innovative products to improve your design workflow, she's playing fetch with her tiny cat, Tulip. Andrea’s our Product Training Specialist. She is a passionate trainer and learner, and has been teaching people valuable skills and how to use products for over 3 years. She loves connecting with people and helping them get the most of out their learning, and when she isn’t teaching people about InVision’s design-forward products she is usually taking Milo her dog on long walks or attempting to develop her green thumb.